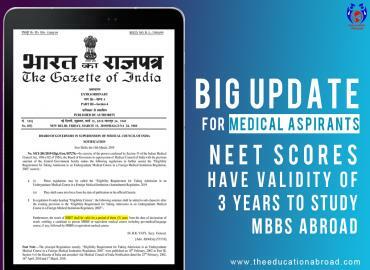 The recent updates and notifications from MCI have been the hot topics of discussions for the medical aspirants. 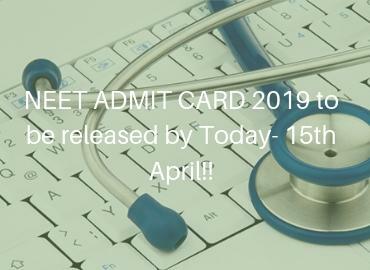 They were confused about the facts of taking admission in MBBS in foreign medical universities. 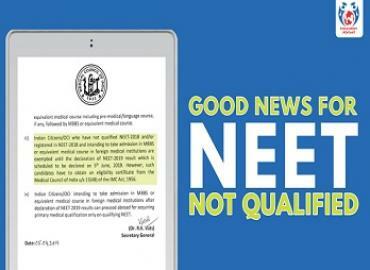 The updates from MCI are however clearly indicating to the fact that now NEET will be applicable and mandatory for the students opting for foreign universities. 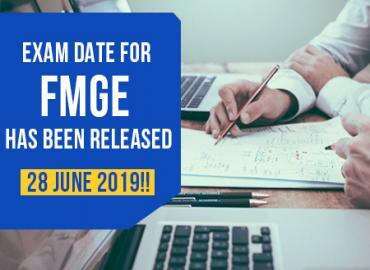 From May 01, 2018 onwards, students will have to give NEET exam and score a minimum of 50 and 40 percentile for general and reserved categories respectively.